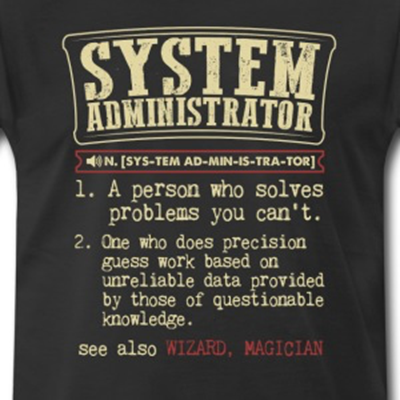 System Administrators – The emergency services of the IT world! 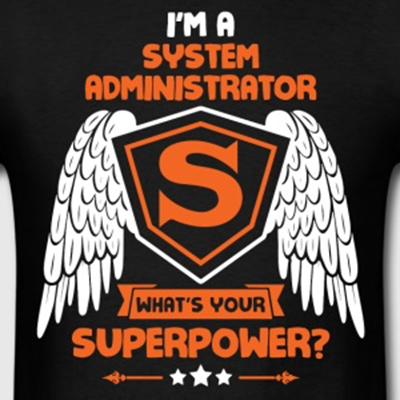 I am a few days late because I was away on annual leave, but wanted to put this out there anyway, System Administrators far and wide, Happy International SysAdmin day (for the 26th July). 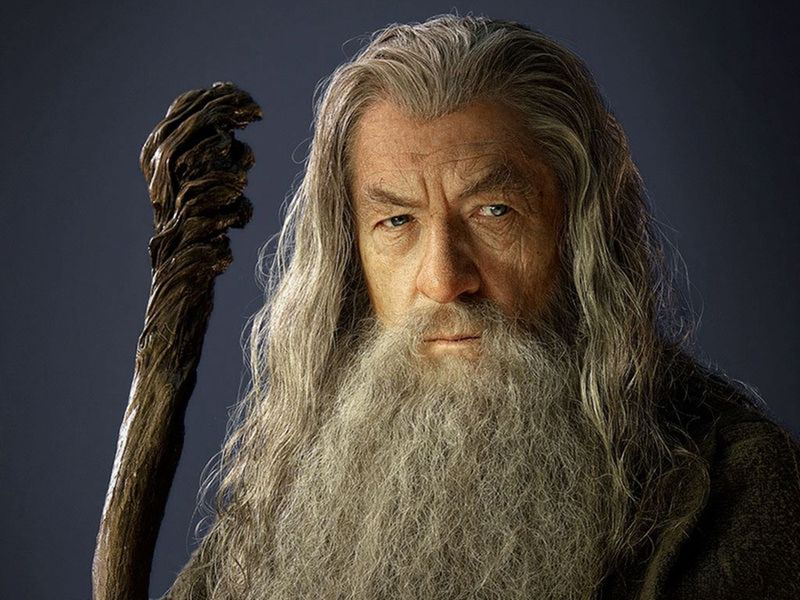 This post will run through some true stories and scenarios that keep all of you on your toes on a daily basis as well as touch on some of the latest FREE tools from Veeam Software. Over the past 12 months we saw some major downtime events lead to lost revenue for several highly recognisable brands and caused a severe knock on effect to their consumer confidence and their brand reputation. One of the most common causes of outages is unplanned configuration changes to a system, often when an immediate fix for a bug or potential system vulnerability unintentionally creates a much larger problem. 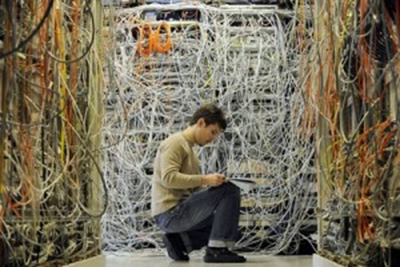 But also, it’s always the IT Department – Fix the lights, if it has electric flowing through it then generally the IT team are going to get asked to replace, fix or troubleshoot. 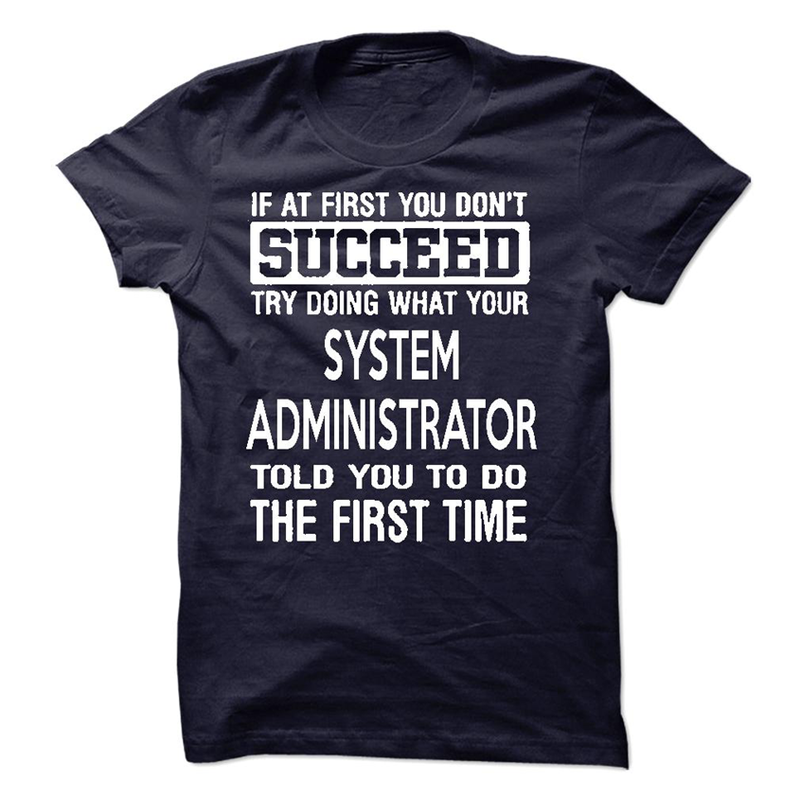 To avoid unexpected interruptions or downtime, System Administrators should tier their services and identify the systems that are mission critical to the business, these applications should include those are directly linked to the success or failure of the business, point of sale, ticketing or billing. Offering a high level of availability is not something that just happens by chance, careful planning for every aspect of the environment is key. The failover plan should be one that carefully plans for load capacity to handle unexpected spikes. If you cannot see it, you cannot see it coming. 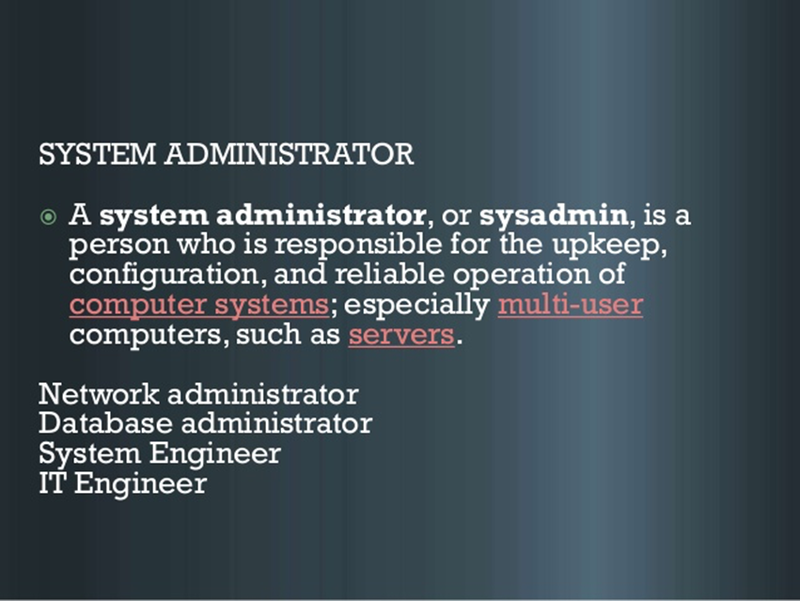 The only way to ensure that you have an active grasp on your IT environment is with visibility into your IT Systems, knowing what has been affected and possibly how to fix that in the least amount of time possible. It’s been a while since I took a look at the plethora of FREE stuff available from Veeam and the list has grown quite a bit. These are some of the noticeable products available as free tiers but there are more and I will actually try and put together a post based on these later on in the year. 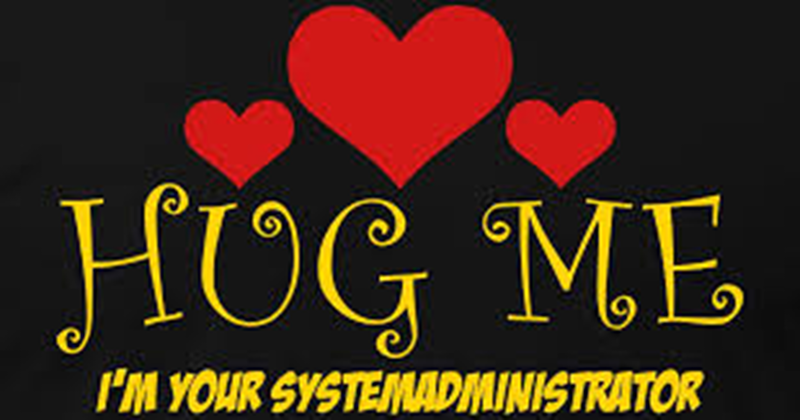 If you want to find out more about this sacred day for the SysAdmin this looks to be the best place to find out more so for next year you can plan your day, week or month accordingly.